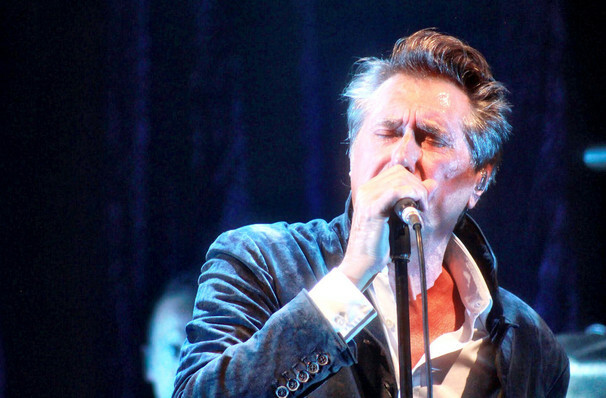 As the sartorially elegant front-man of Roxy Music, Bryan Ferry's rich, innovate and stylistic songs have become as iconic as the man himself, with themes that invoke hopeless romance and futurism, with an undeniably nostalgic ribbon running through them. 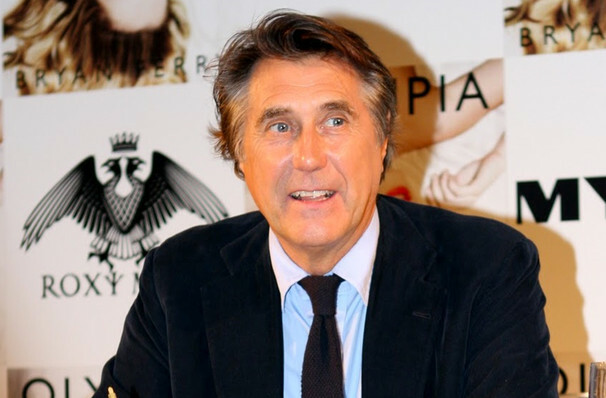 Roxy Music broke through with their 1972 single 'Virginia Plain' and became a key member of the UK's New Wave. 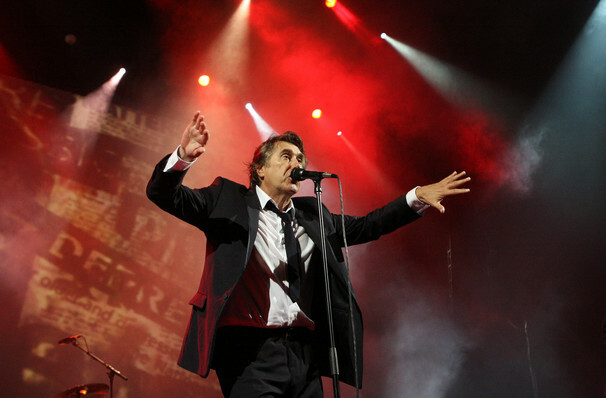 As a solo artist, Ferry has found success with hits such as 'Lets Stick Together', 'A-Hard Rain's Gonna Fall' and 'Slave to Love.' 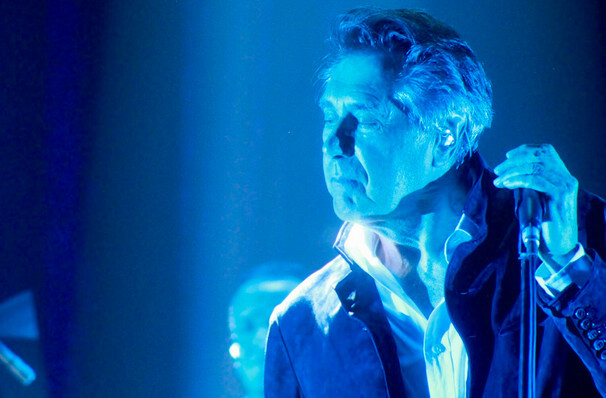 Not one to rest on his laurels, Ferry still continues to make and release music that channels his ultra-modern but melodramatic character, leading to his Jazz Age reworking of 'Love is The Drug' included on the soundtrack to Baz Luhrmann's The Great Gatsby, and his recent album Avonmore, which featured a collaboration with superstar DJ Todd Terje. Sound good to you? 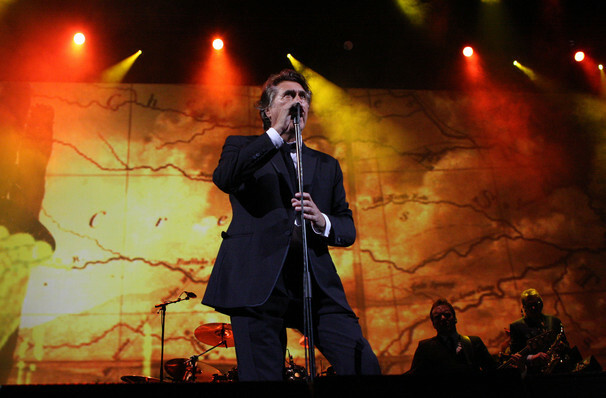 Share this page on social media and let your friends know about Bryan Ferry at Citizens Bank Opera House. 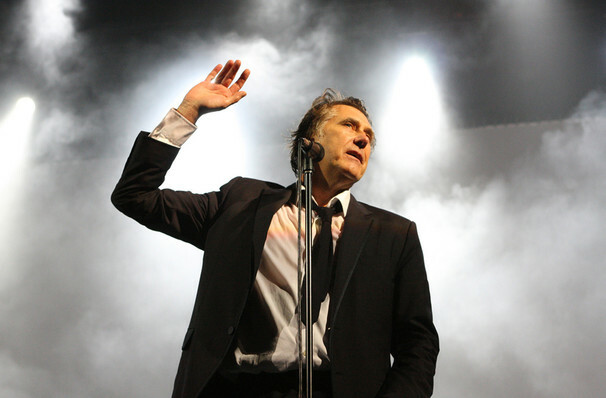 Please note: The term Citizens Bank Opera House and/or Bryan Ferry as well as all associated graphics, logos, and/or other trademarks, tradenames or copyrights are the property of the Citizens Bank Opera House and/or Bryan Ferry and are used herein for factual descriptive purposes only. 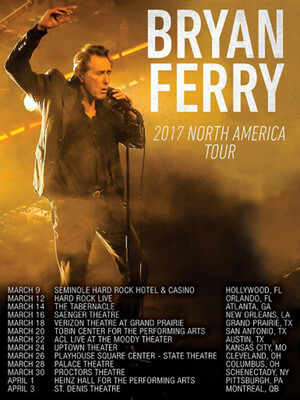 We are in no way associated with or authorized by the Citizens Bank Opera House and/or Bryan Ferry and neither that entity nor any of its affiliates have licensed or endorsed us to sell tickets, goods and or services in conjunction with their events.